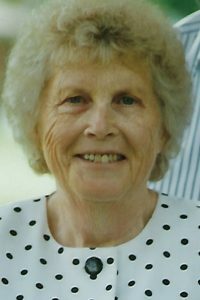 Agnes Lee, nee Becker, May, 85, of Waterloo, IL; formerly of Sparta, IL; born on August 22, 1933 in Murry, AR; passed away on Friday, November 30, 2018 in Bentonville, AR. Mrs. May was a homemaker. Agnes enjoyed sewing and was a talented seamstress. She was one of the founding members of the First Assembly of God Church in Sparta. She was preceded in death by her parents – Herman and Jessie, nee Self, Becker. Her husband – Thomas Edward May whom she married on September 28, 1950 in Salem, MO and who passed away on December 10, 2006. Also preceded in death by two sisters, three brothers and one grandchild. She is survived by her children – Leon (Marilyn) May of Red Bud, IL; Brenda May of Waterloo, IL; Linda (Ray) Drew of Bentonville, AR; Tommie (Tina) May of Sparta, IL; Kenny (Kim) May of Snyder, TX. Ten grandchildren; Twenty five great-grandchildren and three great-great grandchildren. One sister- Joy Kelsaw of O’Fallon, MO. Two brothers – Roy (Sandi) Becker of Red Bud, IL; Donald (Ruth) Becker of Arnold, MO. Also survived by nieces, nephews, cousins and friends. Visitation: Friends may call at Heil, Schuessler & Sinn Funeral Home in Sparta, IL on Tuesday, December 4, 2018 from 6:00pm to 8:00pm and at First Assembly of God Church in Sparta, IL on Wednesday, December 5, 2018 from 10:00am to 11:00am. Funeral: Services will be held at First Assembly of God Church in Sparta, IL on Wednesday, December 5, 2018 at 11:00am with Rev. Paul Rose officiating. 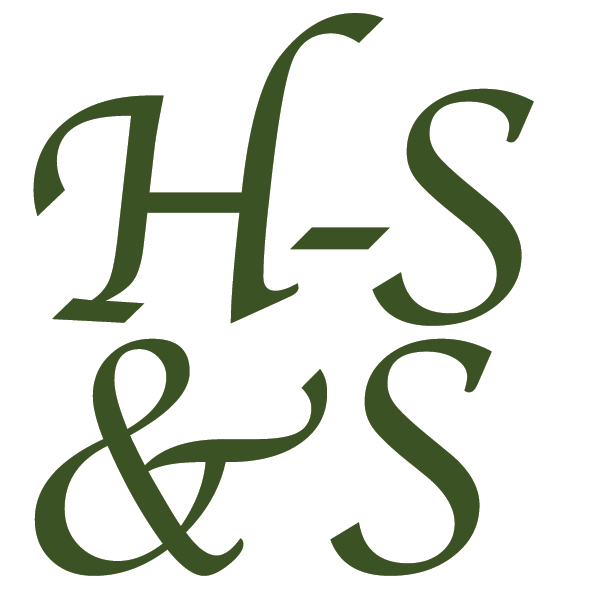 Heil, Schuessler & Sinn Funeral Home in Sparta, IL is in charge of arrangements. Praying peace and good memories for Agnes family. I enjoyed the times we visited at our Becker reunions, I had fun calling her my aunt, even though I am three years older. Proud of my Becker heritage. My condolences to all of you kids, my childhood friends and neighbors. I have many good memories of your family and never forgot any of you. God bless .